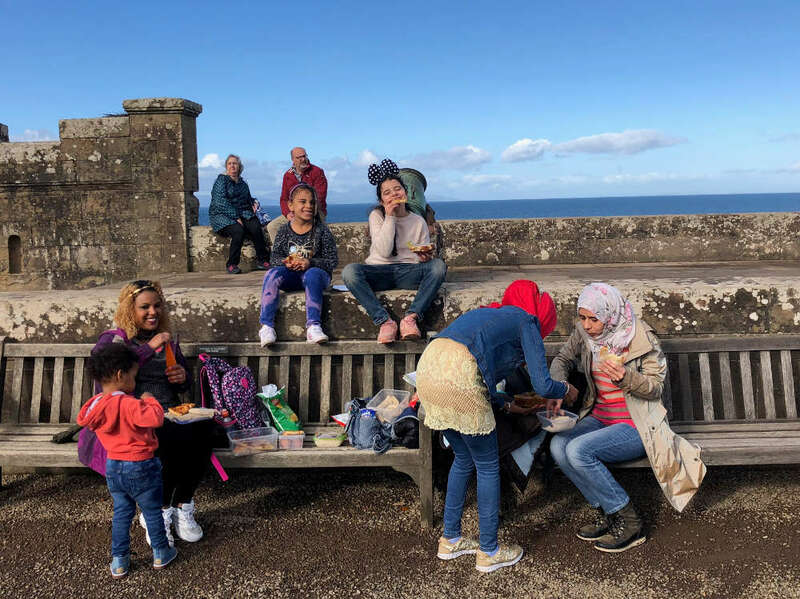 The ScotSpirit Breaks, which enters its fourth year in 2019, is a nationwide social tourism project coordinated by the national tourism organisation and the Family Holiday Association . Around 100 industry partners, from accommodation and transport providers to attractions, have been involved in the initiative since it began. Over the last three years more than 4,300 people have experienced 319 short breaks and 780 day-trips in Scotland as part of the project. A survey carried out last year with businesses involved in the ScotSpirit Breaks found that all respondents donated to the initiative due to a “desire to support a good cause (helping disadvantaged families)” with two thirds believing that breaks “should be inclusive and be available to everyone in society”. 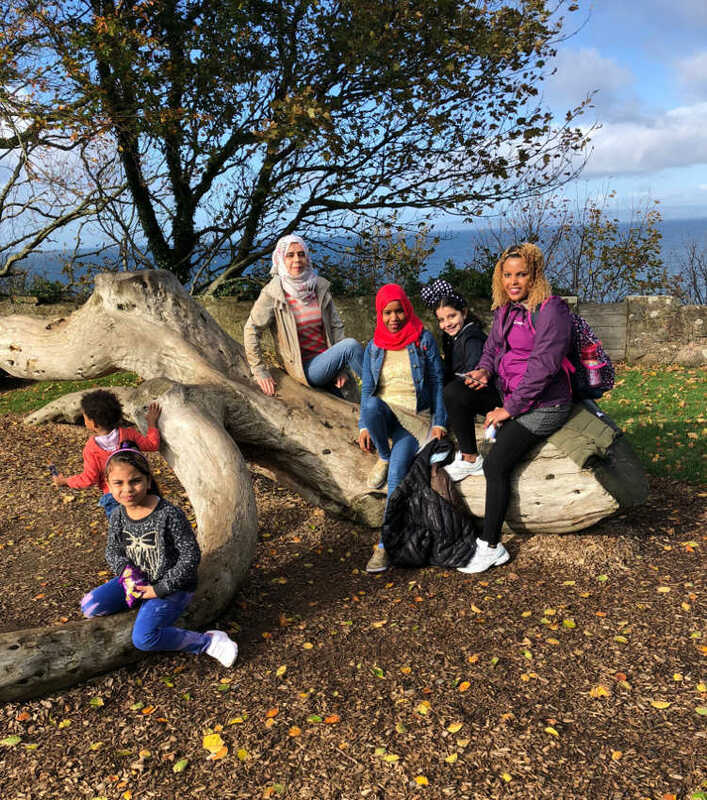 These are combined to make short breaks or day trips that are matched with families referred to the Family Holiday Association by our network of registered Scottish charities and social welfare organisations. To date 160 different organisations have successfully referred families. The majority of families we support have never before been on a family holiday. The evidence shows that spending time together away from their daily struggles can be life-changing. We are always looking for new partners to donate accommodation, transport or attraction tickets from across the UK that we can use to help families coping with some of the toughest challenges life can bring. Click here for more information.